POP Kiosks: How to Keep Your Costs Down and Your Sales Up? Avante POP Displays has been designing and manufacturing retail POP kiosks and point of purchase displays since 1989. Our customers are always assured of quality work, at prices they can afford. We will work with your ideas and budget to create an engaging and persuasive environment that’s conducive to sales. Informational POP kiosks, self-service POP kiosks, touchscreen POP kiosks or interactive POP kiosks-whatever you need, we are a comprehensive source for affordable pop kiosks and displays. We can help keep your costs down and your sales up! 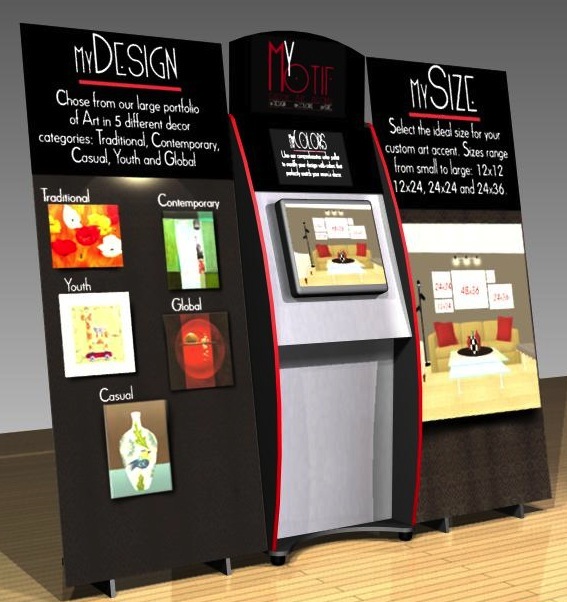 Interactive POP kiosks are creating a buzz everywhere. Ride the wave! Your investment will pay for itself in a short span of time. Show consumers what your product can do for them and you’ll be amazed at the response. It’s a competitive market and you only have a couple of minutes to capture their attention. So let’s get down to business. 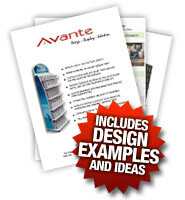 Avante POP Displays is your first choice for POP kiosks that sell, sell, sell! Table top POP kiosks, podium POP kiosks, sink POP kiosks or tower POP kiosks-choose from the vast variety of styles we have to offer. Know that you can always count on us for on-time, with-in budget solutions. Call 1-877-407-8655, request a custom quote or download our catalog today for information about custom designed POP Kiosks.